before PetLoves, having excellent and rich experiences on production, management and foreign trade. valuable price / quick designs / quick samples / short delivery for our customers when making full use of different geographical advantage. 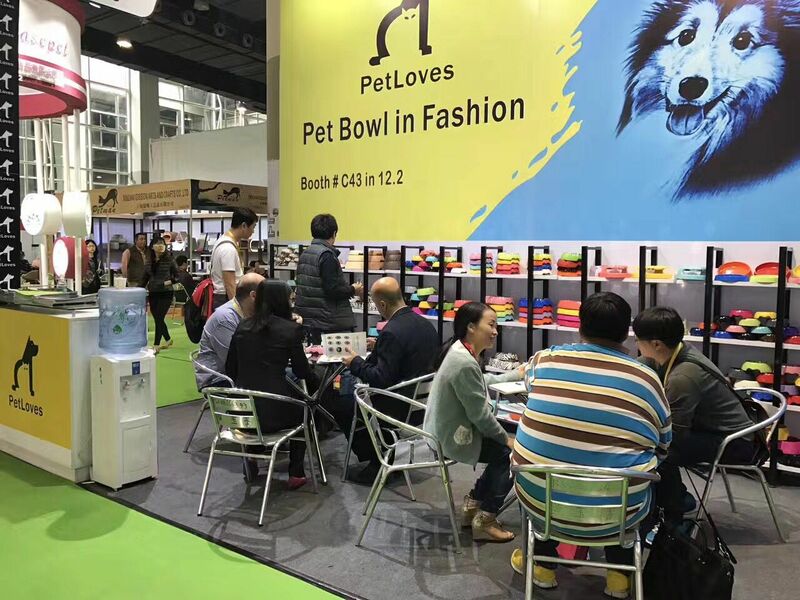 Pet product / pet bowl (100% melamine, food grade pet bowl with stainless steel dish inserting) / dog bowl / cat bowl / dog toys and other fashion accessories. We are producing and trading various fashion accessories to meet different customers purchasing needs. With 3000 square meter working space equipped with all necessary facilities as TEN injection machines, polishing machine, dry machine...etc. With over 100 well-trained workers, our capacity is 200k - 300k monthly. transportation for our products to our customers all over the world. some of them are well known brand. We have the capabilities to do your OEM and ODM business and serve you well. We welcome friendly, mutual-benefit, long-term cooperation with you! Copyright © 2018-2019 Pet Loves Manufacture Ltd. All Rights Reserved.Copyright.